Bad Driving Habits that Make Washington Roadways Unsafe - Duane Weber Insurance, Inc. If you are guilty of these bad driving behaviors, you are responsible for putting other drivers in danger. As a licensed driver, it is your responsibility to demonstrate safe driving practices. Unfortunately, many motorists fall into bad driving habits without even realizing it. However, if you want to keep Washington roads safe, be sure to avoid these unsafe driving habits. It’s no secret that Washington is often subject to wet road conditions. This makes the act of speeding more dangerous and reckless than it is normally. When you speed, you decrease the amount of traction your tires have on the road. 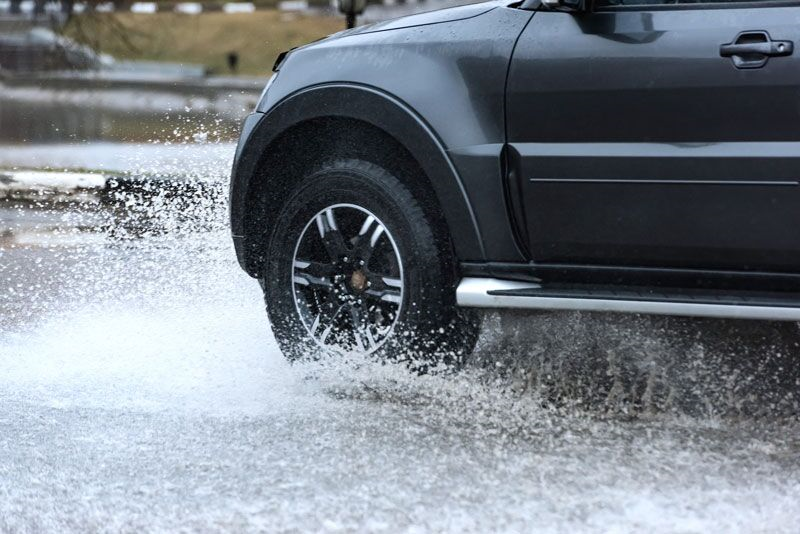 This increases your chances of hydroplaning and losing control of your vehicle. Of course, this increases your chances of skidding into another driver and causing major injuries and damages. So, if you do not want to place innocent drivers in danger, make sure that you are adhering to the posted speed limit at all times. Tailgating is one of the most dangerous driving habits. To start, tailgating puts pressure on the driver that you are following and could cause them to speed or make reckless driving maneuvers in an attempt to get away from you. Additionally, when you tailgate, you are not leaving yourself enough time to safely react to changes in the flow of traffic or sudden driving hazards. For instance, if the driver you are following steps on their brakes, you may not have enough time to slow down before you rear end them. You could have easily avoided this accident (and its subsequent injuries and damages) by allowing more space between your vehicle and the car you were following. Finally, if you fail to activate your car’s headlights when it’s dark or overcast, you are putting everyone on the road at risk. Switching on your headlights not only improves your visibility as a driver, but it also ensures that other motorists and pedestrians see your car as well. If you want to avoid running into unseen driving hazards or having another driver hit you, make sure you use your car’s headlights anytime darkness affects visibility on the road. Avoiding these bad driving habits will help you preserve the safety of Washington’s roadways. Want another way to stay safe while on the road? Make sure you have the right auto insurance protections in place. For assistance with all your car coverage needs, contact the experts at Duane Weber Insurance, Inc. in Kent, Washington today.